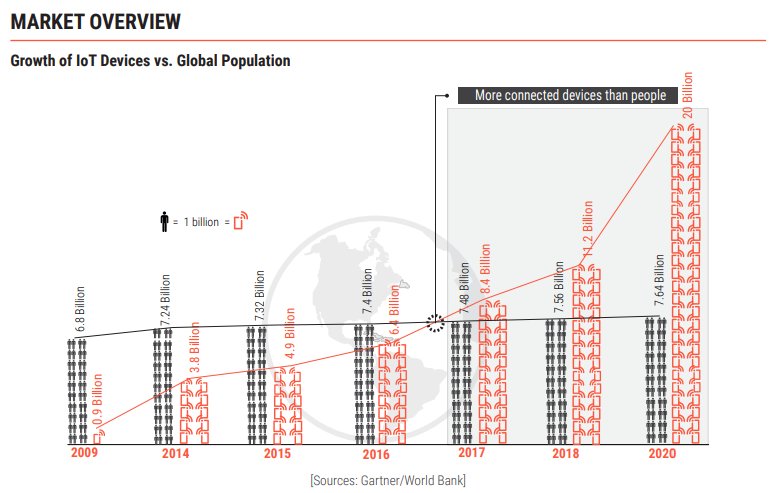 By 2020 there could be 20 billion connected devices in the world, reports GrowthEnabler as referred to Gartner/World Bank. The figures are impressive, no wonder that many industries, including insurance, anticipate the wave of sensor-powered digital transformation. How does insurance benefit from IoT? In a word, it leads to personalized policies based on proactive prevention. This will eliminate outdated methods of meeting underwriting requirements with fact-based risk assessment, enhanced profiling and real-time actionable analytics for predictive decisioning. As a result, a customer gets convenient and cost-efficient policy tailored to their personal needs. In this article, we’ll elaborate on the way IoT insurtech disrupts traditional health insurance. Health insurance has become one of the key industries disrupted by connected devices. The popularity of IoT is determined by the trend of replacing long-term insurance policies with short-term customized solutions, which require precise data to fine-tune the policy to the needs of each specific customer and minimize risks of losing funds due to unforeseen circumstances. Insurance companies incorporate monitoring sensor-based solutions such as biosensors, wearables, connected health devices and mobile apps into their insurance products to track customer behavior, identify kind of care needed for each policyholder and foot a bill accordingly. Monitoring – IoT solutions track patient behavior, activity and habits with the corresponding sensors in smartphones, wearables, and connected devices, collect data that is consequently analyzed for predictive decisioning. 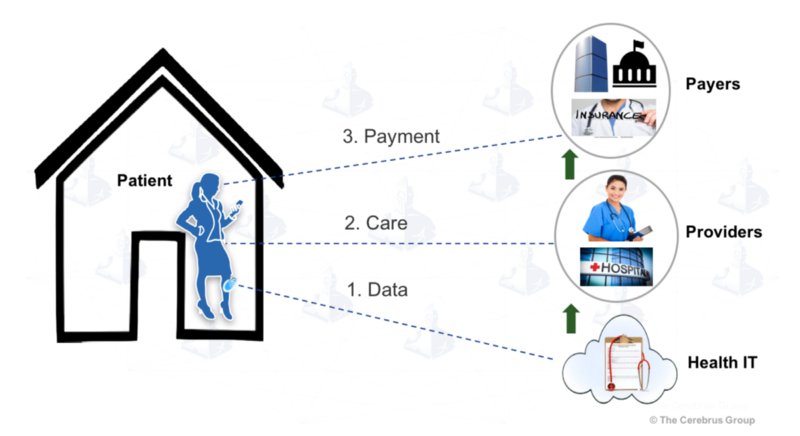 Care optimization – With IoT, data flows 24 hours a day. With the help of analytical tools and AI applied to aggregated data, insurers determine which clinical processes may have the better impact on patient’s wellness. What is more, IoT allows insurers to provide additional services such as telemedicine and virtual visits. Payment – Payment systems are complex and may consist of multiple payers, government, insurance firms, and patients. The industrial IoT system ensures that care providers get compensation for the services they provide to policyholders. What does it mean for health insurance? All of the above is supposed to transform the way health insurance industry operates. On the one hand, policyholders know better about the things they insure; on the other hand, insurers and caregivers are more knowledgeable about the current condition of the client, which help them offer personalized care. Let’s see what IoT brings to each of the parties in more detail. Many chronic diseases arise from the simple things that people often neglect in their lives: unhealthy nutrition, no exercise and poor activity in general, stress. Normally, you hardly find these factors in patients’ records, however, they matter much when tailoring insurance policy. For example, if an insurer compares an 18-year-old with a 45-year-old, it’s generally accepted that the younger is the one who has fewer health issues. In fact, it’s quite possible that the older is more health-conscious and fit and has the lesser health risk and hence, needs less healthcare expenditure. IoT solutions in combination with insightful analytics allow policyholders to avoid generalization and be quoted more precisely. What is more, with the help of wearables, such as a glucometer or blood pressure monitoring device, it becomes possible to get real-time data on chronic health conditions, such as heart disease, diabetes, or asthma, interlink it and connect to the daily information on user behavior and wellness. This means patients can monitor their health status on a regular basis and be alerted upon some set triggers. The main advantage of implementing connected health in insurance solutions is becoming 24/7 involved and aware of policyholder’s lifestyle. The data flow from multiple channels in real time allows insurers to create and modify relevant insurance products. On top of that, precise and detailed data from connected health devices may encourage insurance providers to create new custom products packaged for specific markets or groups of the population. For such products, the pricing model may be shifted from fixed to flexible, usage-based depending on the particular circumstances and changes in personal lifestyle. In long perspective, the detailed historical data collected from IoT may give some insights on how specific services affect customers’ wellness and behavior. Privacy of data tracked is often considered as a critical issue for IoT-enabled insurance. The legal parameters for using data collected from connected devices are being defined; the main point is that this information must be verifiable and contestable for risk assessment. According to Accenture studies, insurance clients are generally comfortable about sharing some personal information in exchange for benefits, such as complementary services, coupons, or lower pricing offers. However, many policyholders are ready to pay for premium IoT services with advanced security. Even today, many mobile apps and wearables are considered as outdated. Healthcare-wise, insurtech experts predict the switch from the Internet of Things to the Internet of Human where sensors are deeper integrated into our everyday lives being implemented everywhere from clothes to our skin (which may now seem a like a new Black Mirror episode but the future is arriving soon). 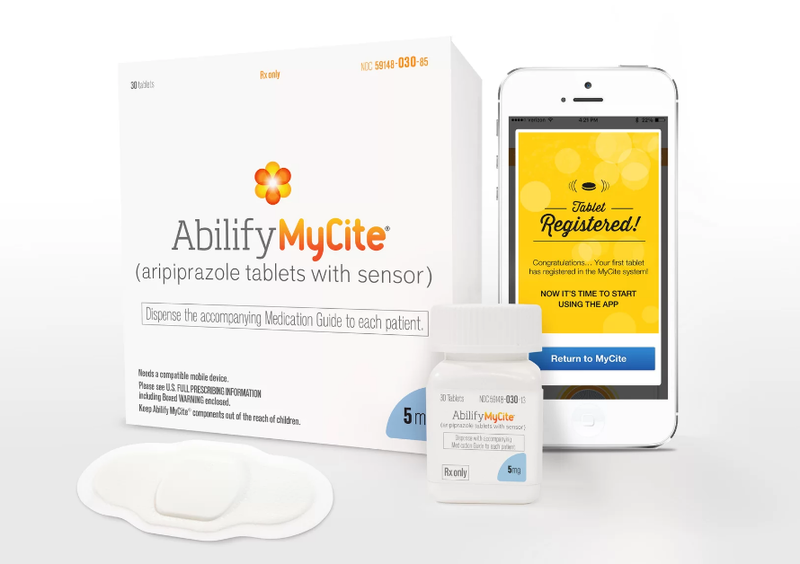 A good example is an ingestible sensor (a micro-chipped pill), which is already approved by FDA. The pill sends data on how a medicine is being consumed, to the wearable plaster patch, and tracks physiological response to this medication. Collected data is transmitted to the user’s smartphone via Bluetooth and its further distribution is under patient’s control. Blockchain technology is also expected to step into this game helping health insurance provider to build smart insurance contracts underpinned by IoT-based real-time underwriting. This is supposed to accelerate the whole insurance value chain by eliminating the complex process of creating legal papers. At the end of the day, incorporating IoT concept into a health insurance processes is no longer a nice-to-have idea but a competitive advantage aimed at comprehensive data collection, insightful health monitoring and accurate decisioning. The only issues that need special consideration are data-led analytics, security, and connected device usability. Covering them, both insurers and policyholders benefit from the cost-efficient yet powerful instrument.